Get A FAIR All Cash Offer :Accept The Offer - You Choose The Closing Date. We Pay All Cost! At Any Price. Check Out How Our Process Works. Imagine selling your home quickly, for a fair price. How great would that be? But right now you’re stuck with a house you need to sell but getting a fair price seems impossible. It doesn’t have to be this way. A trusted home buyer is ONE call away. Work with an experienced cash buyer. Don’t leave the purchase of your house who’s just started. The home buying selling process is complicated and time consuming. Call Us Right Now at 407-499-4995 or fill out the fast response form above. We buy houses fast so we’re ready to give you a Fair Offer For Your House. NO Gimmicks, NO Catch. If you want to sell your Florida house… we’re ready to give you a fair all-cash offer. And because you pay no fees or commission, we help you put more money in your pocket. We buy houses in as-is condition so there is no need for repairs. 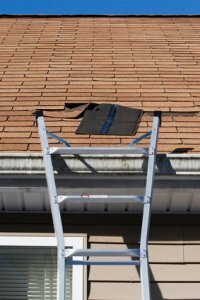 Repairs are expensive, contractors can be unreliable and the return on investment is low. Is repairing a home worth all the hassle and stress? If you are ready to stop the frustration of your unwanted property. Let us buy your house now, regardless of condition. We are able to help. 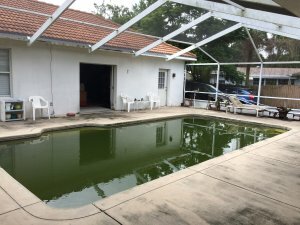 Regardless of your situation, we buy houses Orlando. What Situations do we work with? Have health issues and medical bills are piling up? Upside down in your mortgage? Liens? It doesn’t matter whether you live in it, you’re renting it out, it’s vacant, or not even habitable. Even if the house needs repairs that you can’t pay for… and yes, even if the house is fire damaged or has bad rental tenants. Basically, if you have a property and need to sell it without having to fix it… we’d like to make you a fair cash offer and close on it when you’re ready to sell. Even if an agent can’t sell your house, we are able to help. Homeowners who don’t want to sell their house via traditional way are perfect fit for our services. 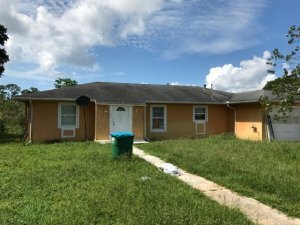 We buy houses in Orlando quickly, any condition and any situation. he cash quickly, we can close in as little as 7 days because we don’t have to rely on traditional bank financing. (Go here to learn about our process <<). No matter what condition your house is in; No matter what situation or time frame you’re facing… We can help.